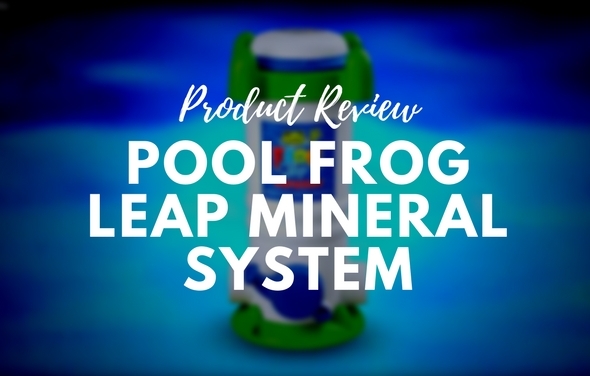 Learn how to open your mineral water pool for the first time using our helpful step by step guide. 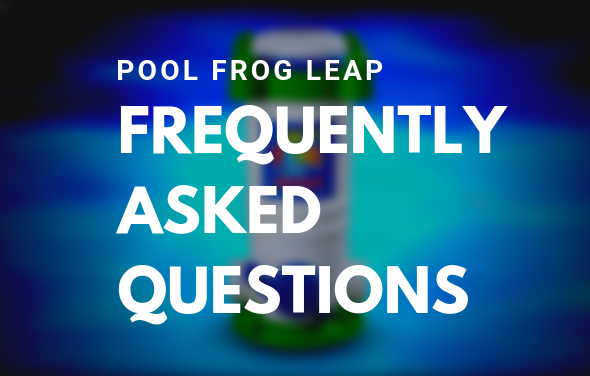 Follow these steps to insure your pool will be clean and clear this summer. 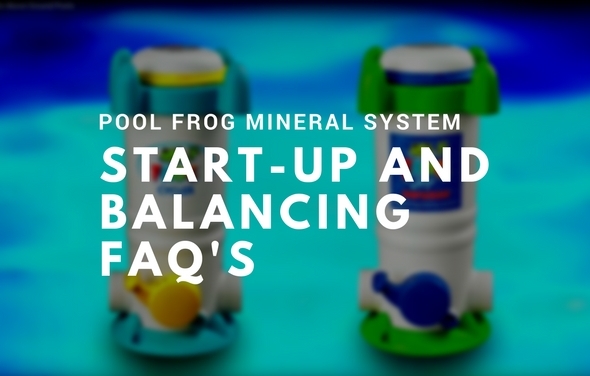 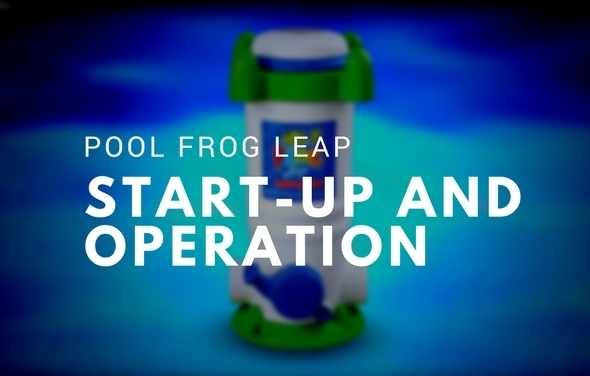 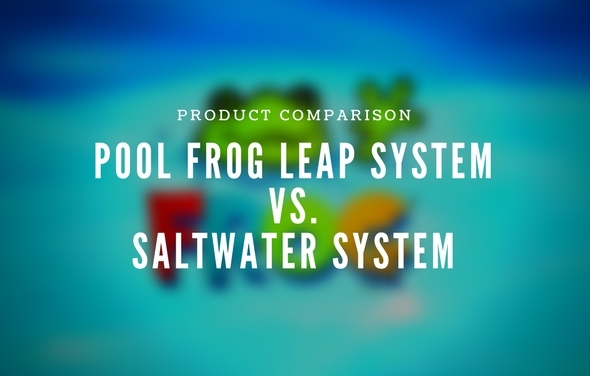 This guide will help you troubleshoot your Pool Frog Leap Mineral System if any problems should arise. 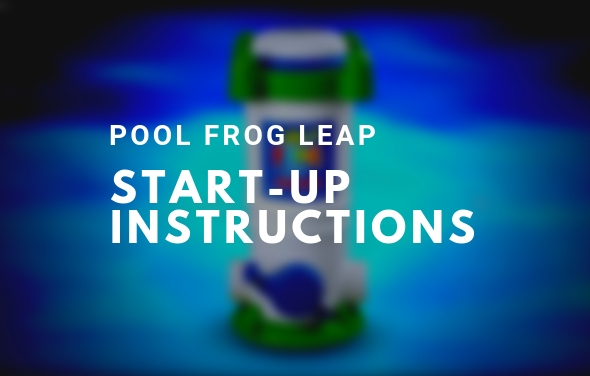 You should follow the steps in order until the issue is fixed.